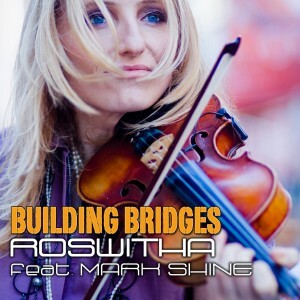 9/6/14: OFFICIAL WORLDWIDE RELEASE! 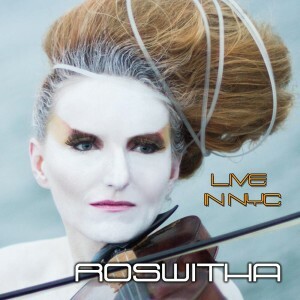 Electric violinist ROSWITHA’s album “LIVE in NYC” made it into 10 categories for a potential Grammy nomination in 2014! 8/30/14: OFFICIAL WORLDWIDE RELEASE of electric violinist ROSWITHA’s “DESTINY LIVE in NYC: the concert film”, which you can stream in full on YouTube HERE. 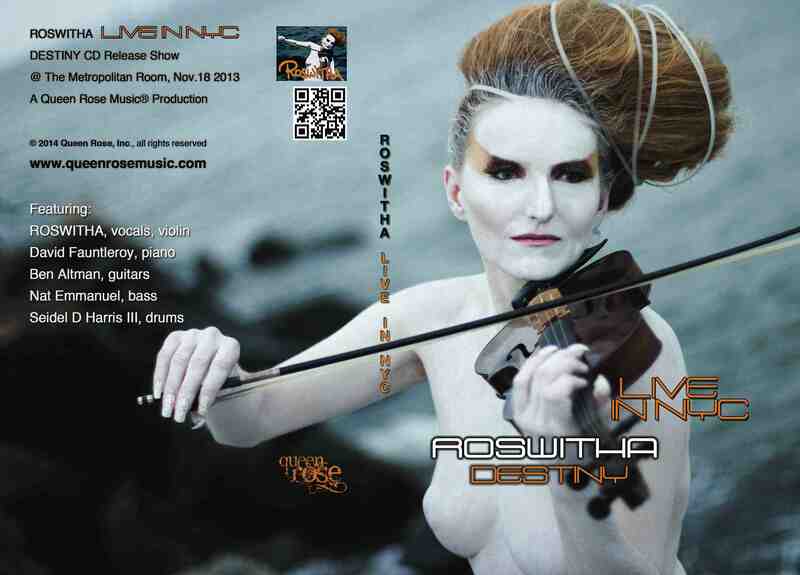 Electric violinist ROSWITHA’s concert film made it into the category “Best Music Film” for a potential Grammy nomination in 2014! We also released a limited edition of DVDs, contact us directly at roswitha@queenrosemusic.com. 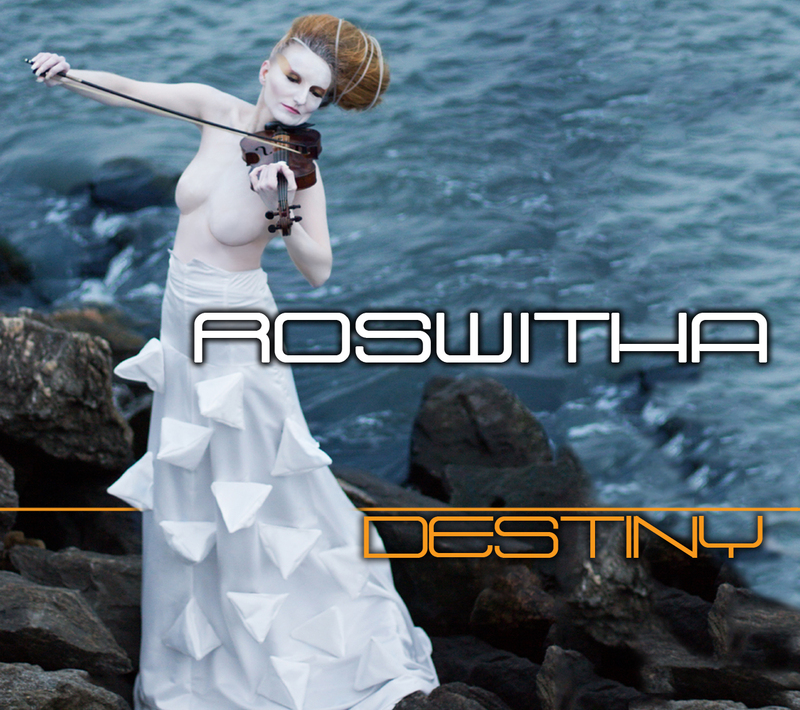 Buy a physical CD of “DESTINY” on CDBaby ONE DOLLAR PER EACH SOLD DESTINY ALBUM GOES TO THE NON-PROFIT Windows of Opportunity’s MUSIC PROGRAM Rock Ur Heart Out. 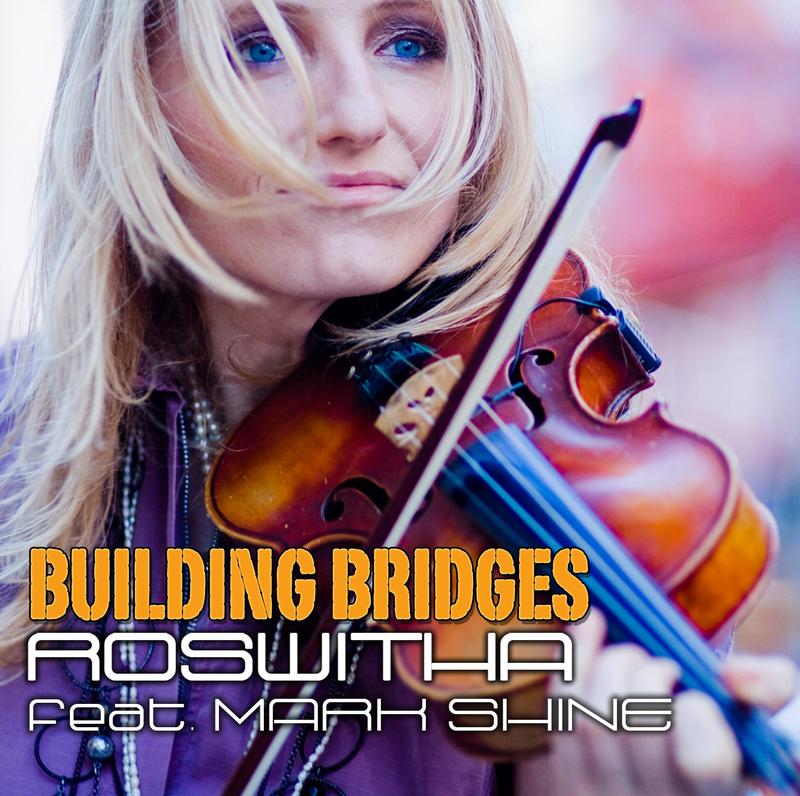 THANKS FOR SUPPORTING Roswitha TO EMPOWER UNPRIVILEGED YOUTH!